Your central heating and air conditioning system likely uses a series of ducts to keep your household cool. Generally, they must be self-contained, but sometimes violations may occur, such as when seals break in the connections between individual pieces, or the ducts themselves suffer damage somehow. In Los Angeles, CA this can often happen in the result of an earthquake, that is the reason why you need always have yours checked out by a specialist following a temblor here in the Southland. This is especially important you may have to spend much money because the problems caused by a breached duct. It may occur one of these things when a duct suffers a breach, Either the conditioned air inside gets sucked out or the unconditioned air outside gets sucked in. Either way, is spells bad news for your central heating and air conditioning system. By compromising the conditioned air, it also compromises the work your system has done, forcing it to work harder to do its job. 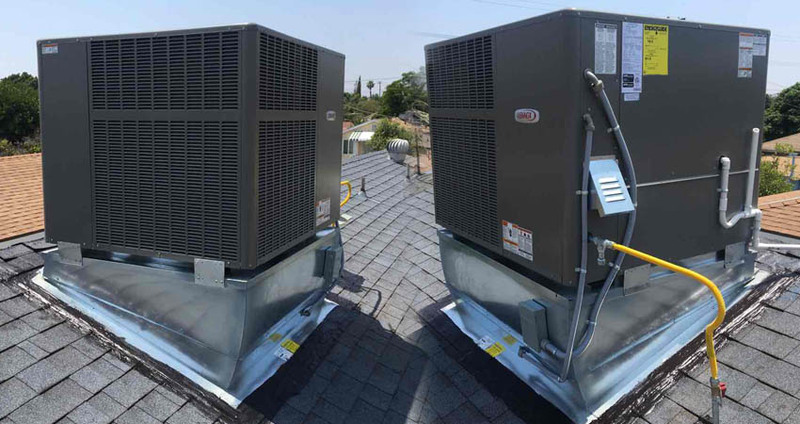 Thus, your monthly heating and cooling bills go up and the added strain increases the chances of your system suffering a serious breakdown in the future. Fortunately duct breaches can usually be discovered fairly easily. You should start checking the vents for hotter or cooler air. You might also look for cold or warm spots on adjacent walls, whistling or groaning noises, or reduced air flow from any of the affected vents. When you find them, close the system and call in a qualified repair service to solve this problem. An advanced technology will be applied to pinpoint the violation, then seal it again, either by providing a fitted part to cover the breach or by replacing the faulty bolts with more reliable models. Contact Jupiter Air Conditioning and Heating, whenever you think you might have a duct breach.